Get together a small team of people to help plan your prom night. A group of about 6 -10 reliable and enthusiastic individuals works best. 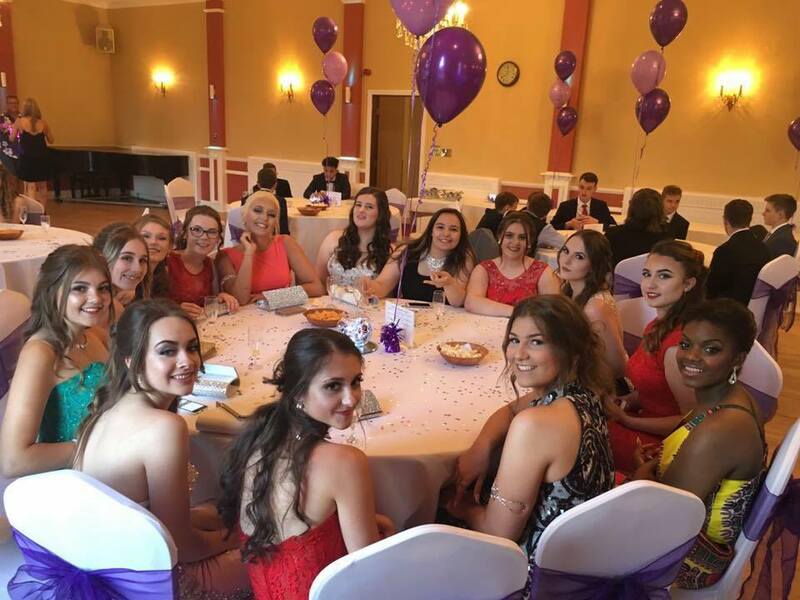 You’ll need to appoint a leader of the committee who can oversee the planning process and delegate roles to the rest of the prom committee so that all your great ideas can be put into action! Have your treasurer work with the team to create a budget for the school to approve. Really think through the details and leave a little wiggle room for those unforeseen expenses that always seem to pop up at the last minute! One of the first decisions your committee should make is choosing a date for your event. Check your calendars and try to find a day that doesn’t conflict with other school events and examinations and also works for the majority of your guests. Once you’ve set the date, it’s time to secure a venue. 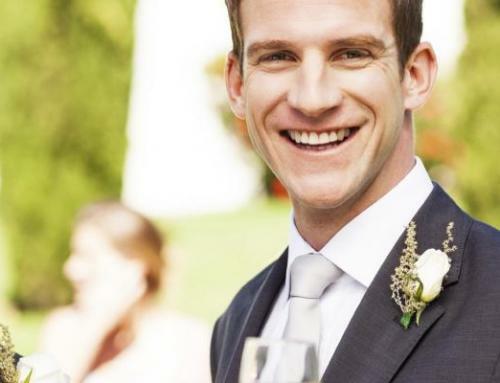 Look for a venue that is large enough to accommodate the size of your guest list. Next, check to see which ones are in your price range and are free to be booked on the day of your event. Remember to find somewhere with a dance floor and space to have extras such as a photo booth. Make sure the venue is happy for you to come in to decorate with your chosen theme too. Here’s where the fun really begins! You need to come with a theme for your Prom Night so that you can build the plans for your event around it. You may opt for the more traditional black tie theme or festive like Carnival Night, Masquerade Ball, or Hollywood Glamour the options are endless! It’s a difficult task trying to please everyone, so you might decide to get your fellow students to vote between 2 -4 various themes and find out which one gets people most excited! Proms are all about the dancing, so prepare to use a large chunk of your budget on booking a great band or DJ and tell them what type of music you want played. It’s also great to have an unexpected surprise up your sleeves – something that ties in with your theme perhaps! Consider hiring a photographer to capture the memories everyone will be making at the fantastic event you’ve put together. Another fun addition to take your prom to the next level is having a photo booth! As this can be quite a hefty added expense, get the art department to create a large fake picture frame, buy some cheap props, accessories and wigs and make a DIY photo station. Buffets are the perfect choice for a Prom Night, as there is bound to be something there for all tastes (even the very fussy among us). Or, you may want to consider a BBQ as most Proms are in July. Dancing is thirsty work so you should make sure the bar is well stocked with drinks to quench your thirst – Speak to them in advance if you’d like them to order in something special or prepare some non-alcoholic cocktails. If there’s enough budget an arrival drink is a lovely touch, such as non-alcoholic Prosecco. This is going to be the best prom your school has ever seen, so let the tickets and invitations show it! Coordinate them with your theme and make sure they have all of the important info like time and location. The more excitement the better!